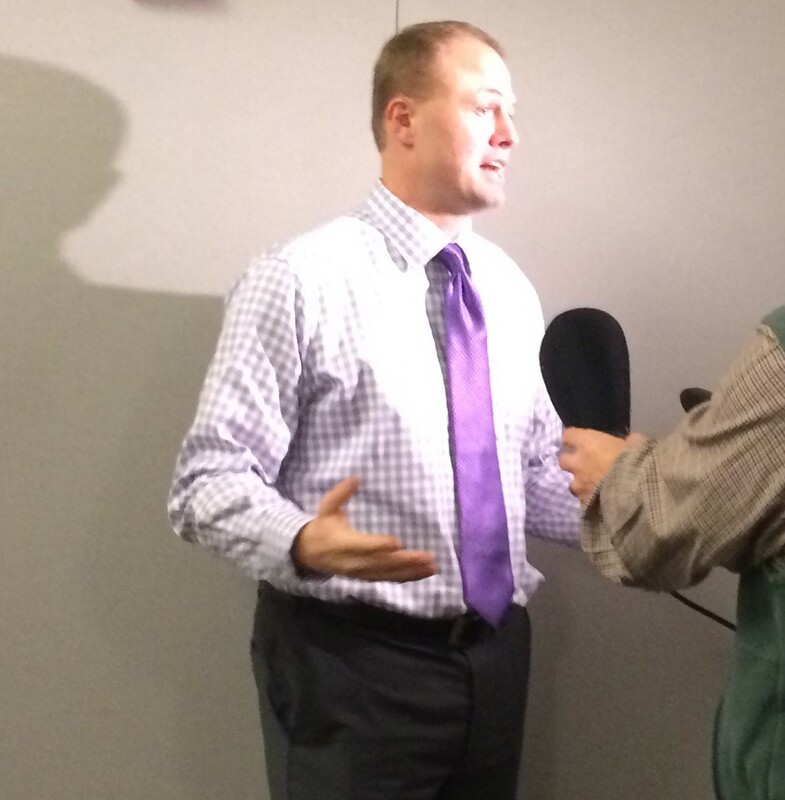 Help end Tim Eyman’s use of our ballots to promote his business! Why is Washington State allowing Tim Eyman to have access to our ballots to do anti tax push polls done under the guise of so called “tax advisory votes”? These advisory votes are really free advertising, paid for by Washington State taxpayers, to express opposition against the Washington State Legislature raising revenue or repealing outdated tax exemptions. The ballot language was written by Tim Eyman, not Attorney General Bob Ferguson who writes all other ballot title language. Its time to end this abuse of using our ballot and taxpayer money to subsidize the profit interests of an anti-tax initiative business run by Tim Eyman. Please contact your Legislators today to help pass Senator Patty Kuderer’s SB 5224. It’s stuck in House Rules. The deadline to pass bills is April 17th. Urge your Representatives to pull SB 5224 from the Rules Committee to the House floor for a vote! Click on the link below to send them an email now Thanks. Deciphering Eyman’s ballot title language is very tricky and confusing to voters. They seem purposely written to try to get voters to vote to repeal any tax increase passed by the Legislature. And unlike initiatives, the writeup on these so-called tax advisory votes in the voter’s pamphlet contain no explanatory statement, no pro and con statements, and no fiscal impact statement. Tax Sanity note 3/13/2019 – Patty Kudder’s SB 5224 has had a hearing in the House and needs to be voted out of committee to Rules. Please click on this link to the legislative website for SB 5224 and urge your House Representatives to pass this bill by clicking on the “comment on this bill” button. Thanks. This is the sixth year this bill has been before you and each year it picks up additional support. This year HB 1703 has the support of 38 House members. Tax Exemptions, preferences, deductions, credits, and deferrals are off budget expenditures. They lack the transparency and accountability that exists for other expenditures the state makes as part of the biennial budget process. According to the Department of Revenue’s latest Report – the 2016 Tax Exemption Report for the 2015 to 2017 biennium, they projected that while the state would collect some $7.4 billion in B&O taxes, they would exempt from the same tax base some $11.4 billion. This gap has widened since the last biennium. Companies like Microsoft, Starbucks, Expedia, Adobe and Boeing all must report to their stockholders every year and issue quarterly profit and loss statements. Their financial statements are scrutinized by their stockholders. It does not make sense that Washington State only updates its Tax Exemption Report every 4 years. It will next be updated in 2020. It should at a minimum be updated every two years just as the state biennial budget is. Only 73 of the 694 listed exemptions in the 2016 Washington Tax Exemption Report have sunset provisions. This means 89% of the tax expenditures have no sunset provision and never require the Washington State Legislature to ever vote on them again. Meanwhile all expenditures in the regular operating appropriations budget are scrutinized and voted on every 2 years with adjustment made in the 2nd year of the biennium. We require that accountability in the regular budget appropriations process – we don’t say we’re spending state revenue, but the public doesn’t have the right to know because the recipient doesn’t want us to know what they are getting. Please step up and vote to fix this broken tax expenditure system that severely lacks needed transparency, accountability and sound fiscal management of our total state budget. Go to HB 1703 and click on “comment on this bill” to urge your legislators to pass this bill. Share this post on facebook, twitter and other social media. Email and/or call Democratic House Finance Committee members listed below urging they vote HB 1703 out of committee. When we adopt our biennial budgets, we should proactively consider the exemptions and preferences as tax expenditures and require re-adoption if they have never been reviewed or have no sunset date. Why should these “tax expenditures” live on forever? No other expenditure lives on without re-adoption in the budget? Contact stevezemke@taxsanity.org for more details. It’s Time to End Tax Exemptions as Off Budget Spending! Go to HB 1703 and clicking on “comment on this bill” to urge your legislators to pass this bill. Urge the House Finance Committee to move this bill out of committee. Email and/or call Democratic House Finance Committee members urging their support. 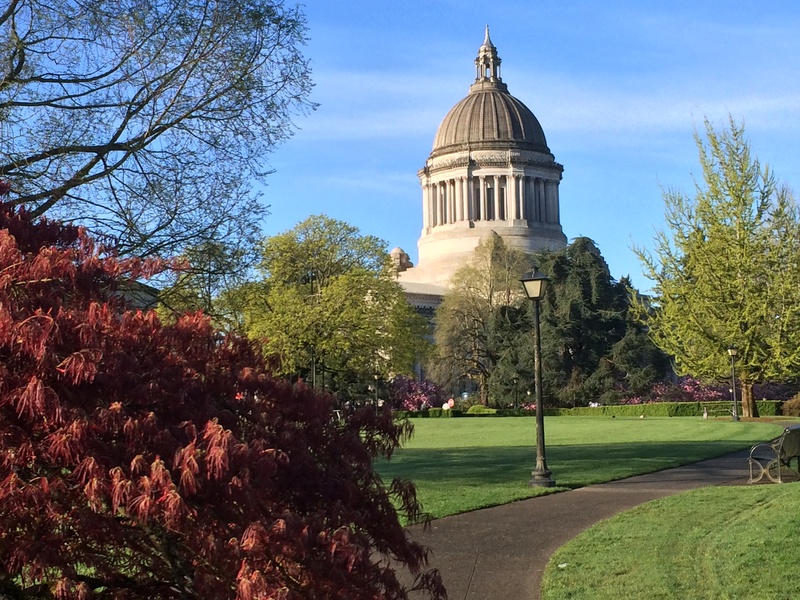 Action Alert on WA ESSB 5513 to Increase Tax Exemption Transparency and Accountability. ESSB 5513 on Tax Exemption Transparency and Accountability was passed last week by the Senate on a 47/0 vote. It is now in the House. The DOR Tax Exemption Report (Report) is updated every two years instead of every four years. The Report must include recommendations by JLARC and the Commission if the tax preference has been reviewed. The November budget outlook materials must include the projected fiscal impact of discretionary tax preferences in the current biennium and subsequent biennium. The summary must separate discretionary tax preferences by category—business incentive, agriculture, nonprofit, etc.—as provided in the DOR Report. -and any recommendations by JLARC and the Commission with regarding to continuing, modifying, or eliminating the discretionary tax preference. Tax Sanity recommends passage of ESSB 5513. Updating the Department of Revenue’s Tax Exemption Report every two years instead of four years is important to have this information available for writing the state’s biennial operating budget. It will help to increase transparency and accountability of tax expenditures. They further outline specifically what should be in the report. This is what was proposed in HB 1500, SB 5513. This substitute bill ESSB 5513 takes another step toward more transparency and accountability but the responsibility remains on the Governor and the Legislature to use this information in its budget deliberations to consider the best use of our state tax revenue in both expenditures in the operating budget and off budget tax expenditures known as tax preferences in this state. 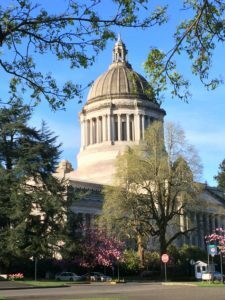 Washington State currently expends more revenue through its tax exemption system that it collects as revenue for the general operating budget. Ninety per cent of the tax exemptions have no sunset provisions. This is a broken system and needs to change. The Washington State Senate passed ESSB 5513 by a 47/0 Vote on Feb. 13, 2018. The bill has been sent to the House for a vote..ESSB 5513 is a substitute bill that has removed the provision that discretionary tax exemptions must be voted on as part of the biennial budget process every two years. It is still a significant step in trying to make Washington State’s almost 700 tax exemptions more transparent and accountable. ESSB 5513 would require the Washington State Department of Revenue to update its Tax Exemption Report every 2 years instead of 4 years. The Governor’s Budget forecast documents must include a listing of all discretionary tax exemptions (some 450) and their fiscal impact on the proposed state budget in terms of potential revenue not collected. summary must separate discretionary tax preferences by category—business incentive, agriculture, nonprofit, etc.—as provided in the DOR Report. – any recommendations by JLARC and the Commission with regarding to continuing,modifying, or eliminating the discretionary tax preference. ESSB 5513 is scheduled for a hearing in the House Finance Committee on Thursday Feb. 22nd, 2018 at 3:30 PM. If you can not attend to testify, please call or send e-mails to the legislators in the House.Finance Committee, urging them to vote this bill out of committee so that the full House can vote on it. also contact your own Legislators. The remaining session is short. Do not assume your Representatives know about this bill or that it will pass in the flurry of bills demanding attention at the end of the session. Please help by contacting Legislators today. Thanks.